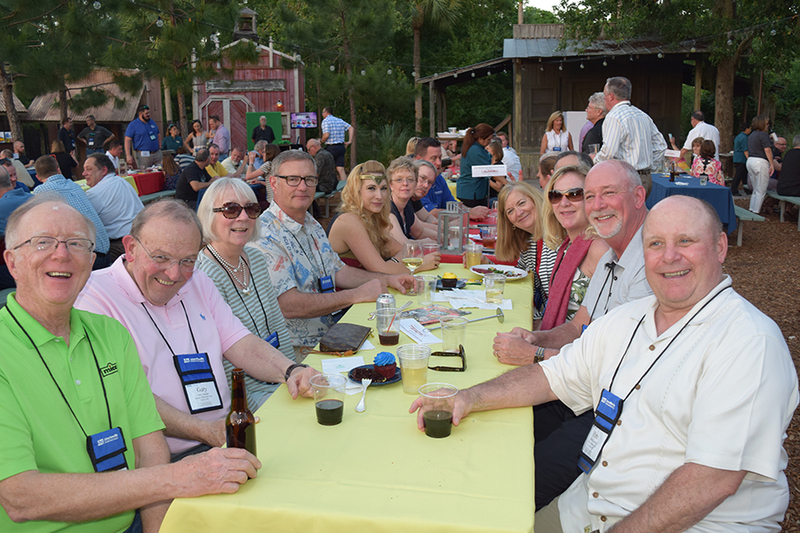 NIA’s Convention schedule is designed to offer a variety of evening events and entertainment, as well as open time to allow attendees the opportunity to schedule their own meetings. 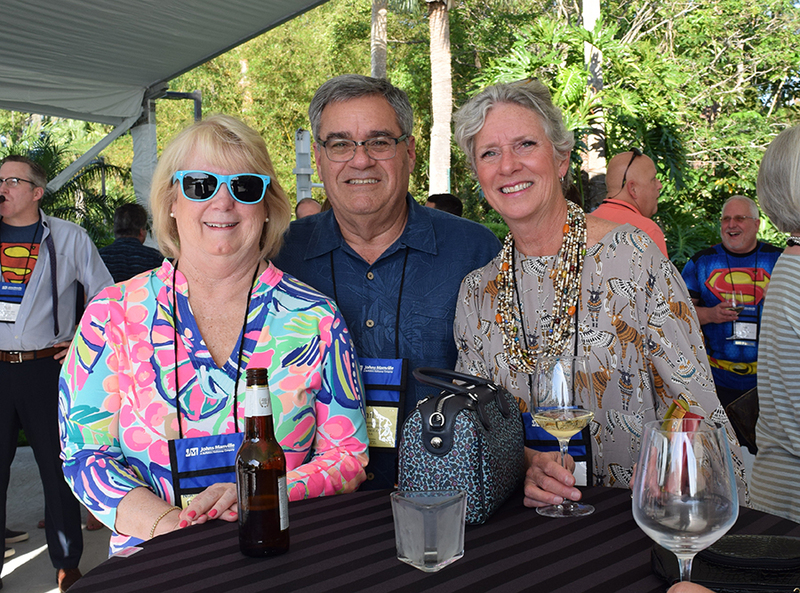 NIA members are paramount to the success and future of our organization, and it is important that first-time Convention attendees and new members are current on the benefits afforded to them through NIA membership. Get introduced to a NIA mentor, learn how to get the most out of Convention, and find out which events will be beneficial for your business type. 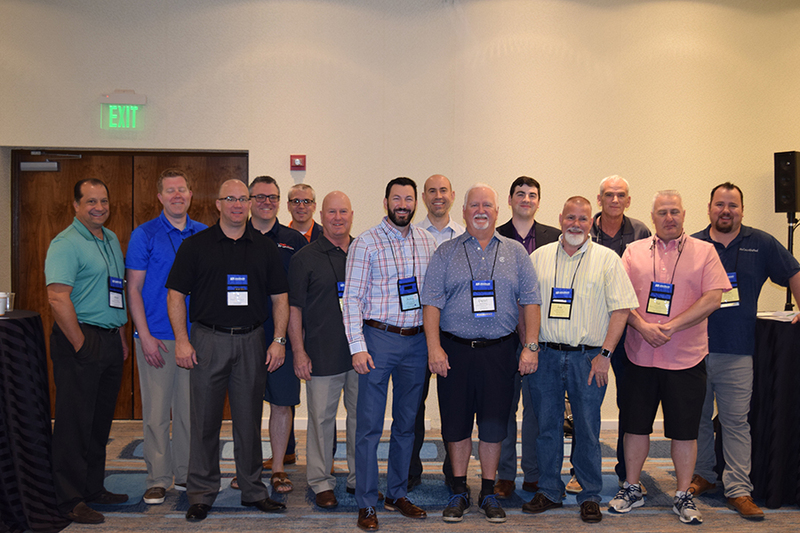 This invitation-only orientation includes an overview of how NIA serves its members and the mechanical insulation industry, and introduces our new members and first-time attendees to NIA’s staff, committee members, and association leaders. If you are a first-time Convention attendee, be sure to check the “First Convention” box when you register. 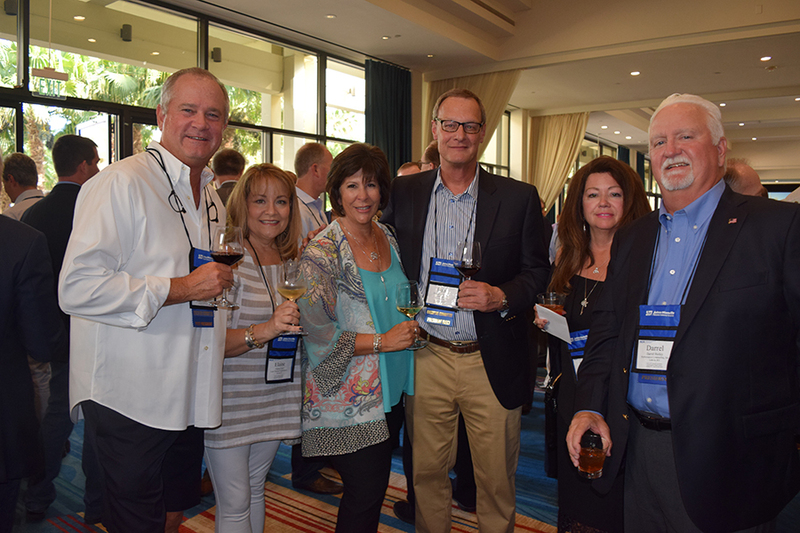 If this is your first NIA Convention, be sure to RSVP to this invitation-only cocktail reception where you'll have the opportunity to network with NIA leadership and industry leaders, and enjoy getting to know members of NIA. Invitations are required. To ensure your invitation and space at this event, be sure to check the "First Convention" box when you register. Embrace the island culture and join your fellow Convention attendees as you mix and mingle with familiar faces and new friends. You’ll be greeted by a calypso band, and the evening will feature a full meal, open bar, and a variety of kids’ activities. Bahama themed attire is encouraged, or resort wear, such as khaki shorts for men and capris or sundresses for women. Don’t miss out on this family friendly evening! Open Night―Network on your own in the beautiful Bahamas! Join us for the finale of NIA’s Convention! This outdoor event includes a cocktail reception, a full meal with wine service, and an opportunity to celebrate our outgoing President, Dan Bofinger (FBM-SPI). After the event concludes we will continue the evening festivities at the Dessert Hospitality Suites. The attire for this event is resort casual wear (for example, khaki pants for men, and capris or sundresses for women). Immediately following the Farewell Dinner, participating Associate (Manufacturer) member companies will tempt you with a unique dessert and hosted bar. Attendees will have the opportunity to enter into a drawing for a special raffle prize this evening by visiting each hosted suite and completing the dessert bingo raffle card. Plan to visit each suite and extend your time networking with industry friends while enjoying the sweetest event of the week. 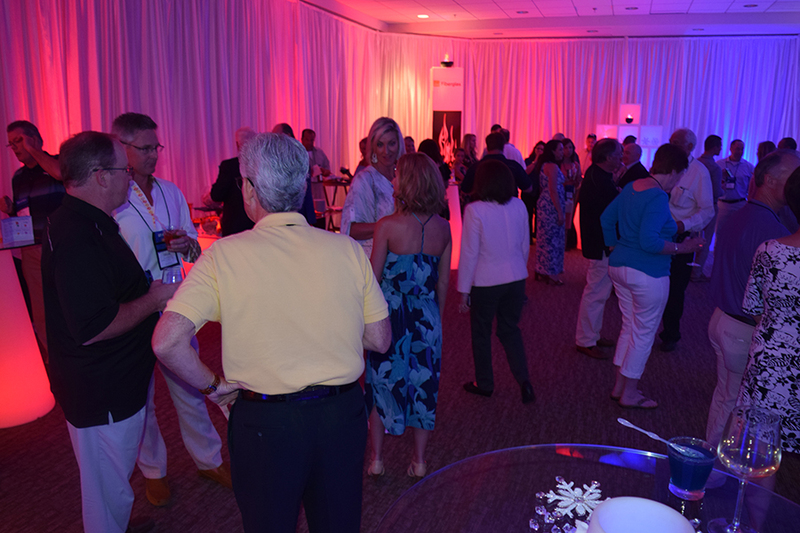 All Convention sessions and evening events are casual—golf shirts and resort wear are recommended. The receptions are both located outdoors, and since the nights can be cooler, a light sweater or jacket is suggested. Wednesday Evening’s Welcome and Appreciation Reception: Island Breeze —Bahama themed attire is encouraged; resort wear, such as khaki shorts for men and capris or sundresses for women. Friday Evening’s Farewell Reception and Dinner—Casual resort wear is encouraged (for example, khaki pants for men, and capris or sundresses for women).